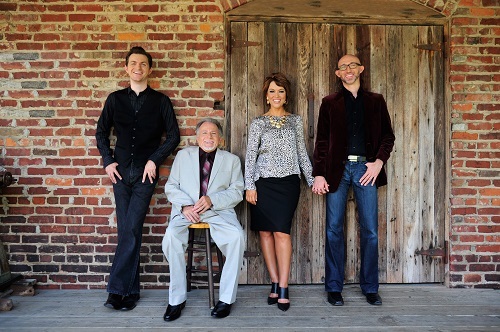 Nashville, Tenn (April 15, 2015) It was a big night for Daywind recording artist, The Browders, last night at the prestigious Absolutely Gospel Music Awards Celebration. 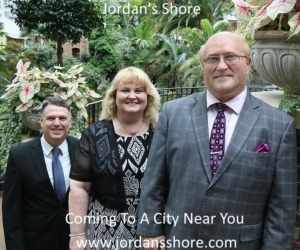 As a group known for producing a legacy of number one songs, one of those big hit songs got the attention of enough industry peeps to garner them a Country Song of the Year Ovation Award in this years awards celebration at River Of Life Church in Smyrna, TN, for “Listening For The Shout”. Also happening last night, Matthew Browder, claimed his first songwriting award as Song Writer of the Year (Artist). Matthew was not shy in sharing the credit with his Dad for co-writing the award winning song. The Browders also performed their Award winning song “Listening For the Shout” at the Awards Celebration. To book The Browders contact Beckie Simmons Agency at http://www.bsaworld.com or call 615-595-7500 .